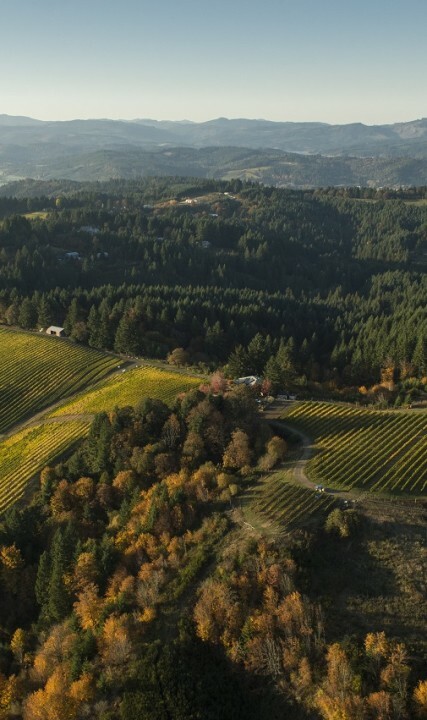 Wine Enthusiast magazine, an esteemed, internationally-recognized wine publication for oenophiles, announced Oregon’s Willamette Valley as its 2016 Wine Region of the Year at its annual Wine Star Awards. The Wine Star Awards are viewed as some of the most influential in the wine industry. Each year since 2000, the editors of Wine Enthusiast recognize and celebrate individuals, companies and regions that have made exceptional achievements and contributions in the wine world. 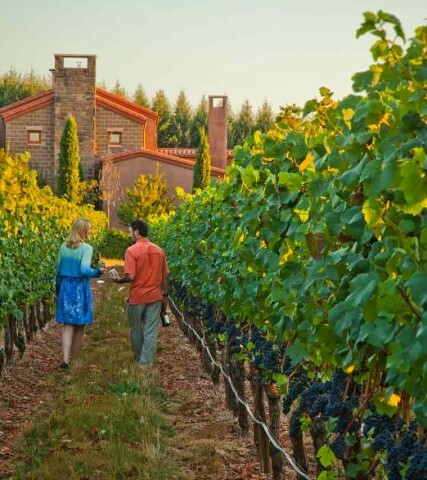 The Tualatin Valley is located in the northern end of this celebrated wine region, and its 30-plus wineries showcase some of the best wines of the region. Other 2016 nominees for Wine Region of the Year included Champagne, France; Crete, Greece; Sonoma County, California and Provence, France. The region will be highlighted in the December 2016 issue of Wine Enthusiast magazine, on newsstands soon. 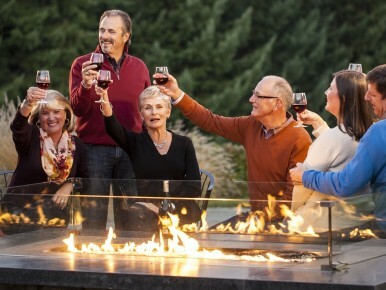 Visit the wineries in the Tualatin Valley and see why the Willamette Valley was named the Wine Region of the Year! 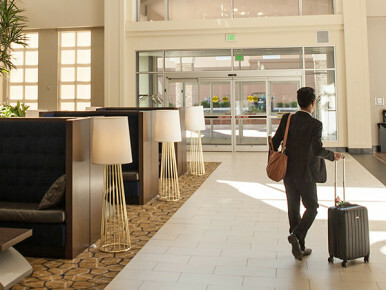 Stay overnight at a historic hotel, find a quaint roadside motel, or take advantage of your rewards memberships with the brand hotels you know and love. 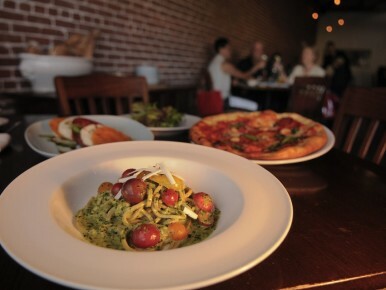 Whether you're looking for a quick bite or to luxuriate with a multi-course meal paired with fantastic local wines, you can find what you crave right here. 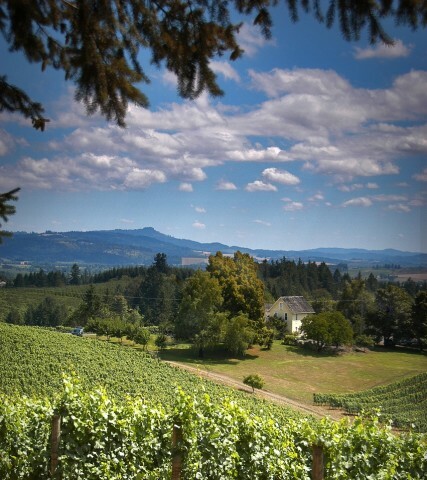 Taste the sunshine at Tualatin Valley's. 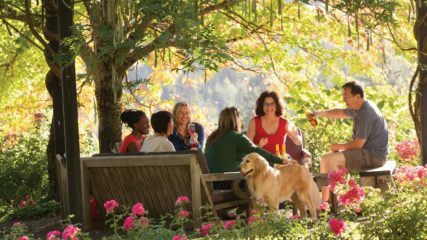 With more than 30 wineries with tasting rooms, there are plenty of places to enjoy picturesque days with a glass of Pinot Noir.